Aaron Rodgers will start this Sunday against the Bears for the division title. 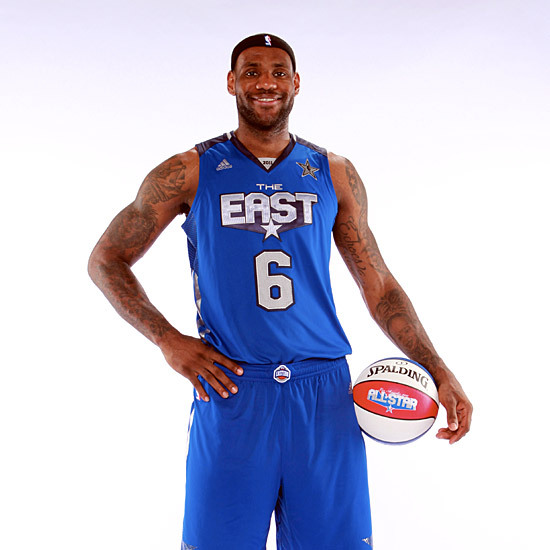 We all know that LeBron James is the best basketball player in the world. His journey to the top has been well documented. What about the journey of his headband? Every great player has their signature move/look, and LeBron’s headband is his. He refuses to let it go, but there was a moment in last year’s finals when LeBron went ballistic after losing his headband. Check out this video of all of LeBron’s contributions to his triple double in Game 6 of the 2013 Finals against the Spurs. You can start it from the 5 minute mark if you just want to see headbandless LeBron, who completely took over the game. It almost makes you wonder if his headband is holding him back. Watching him play without his headband though, it just didn’t feel right. It felt like you were watching him run around out there naked and uncomfortable. High School Bron- Oh life was good, he was on the cover of magazines and the #1 prospect. They(Headband and LeBron) were on good terms. 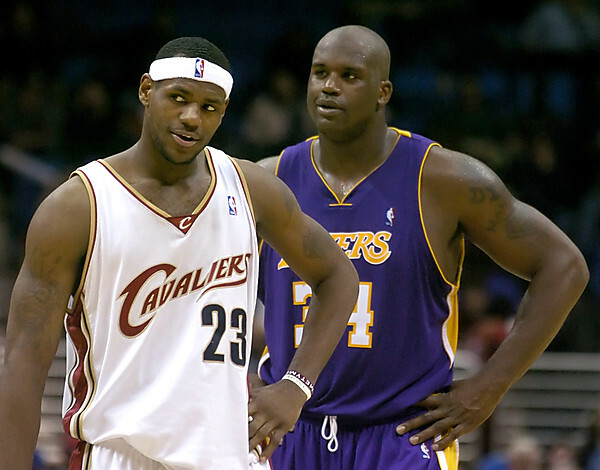 2004 LeBron- Shaq isn’t impressed early on, possibly thinking Lebron should just shave it already. 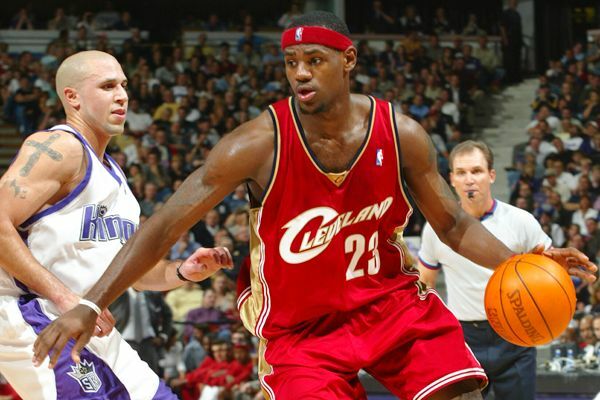 2005 LeBron- LeBron’s third year in the league they finally made the playoffs, and he started feuding with his headband. He was slowly becoming the best player on Earth, and his headband wasn’t getting the recognition it wanted. 2006 LeBron- The feud is real. Even though he was the youngest NBA All Star MVP, his hairline was aged beyond it’s years. 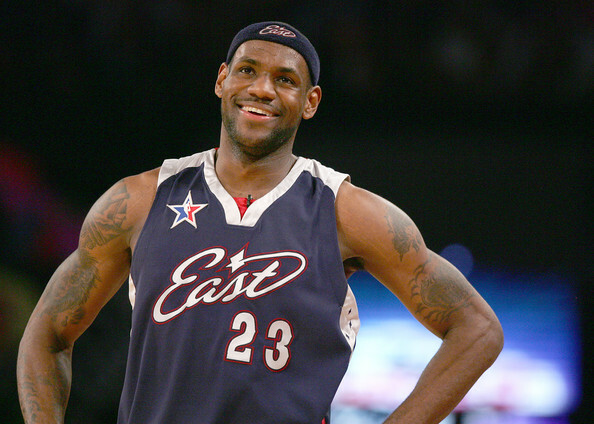 2007 LeBron- The headband appeared to be getting larger in 2007, almost the size of two traditional headbands combined. You think we wouldn’t notice. 2008 LeBron- You have to start wondering if there was some sort of tape to hold it on when it reaches these heights. 2009 LeBron- The struggle is real people. 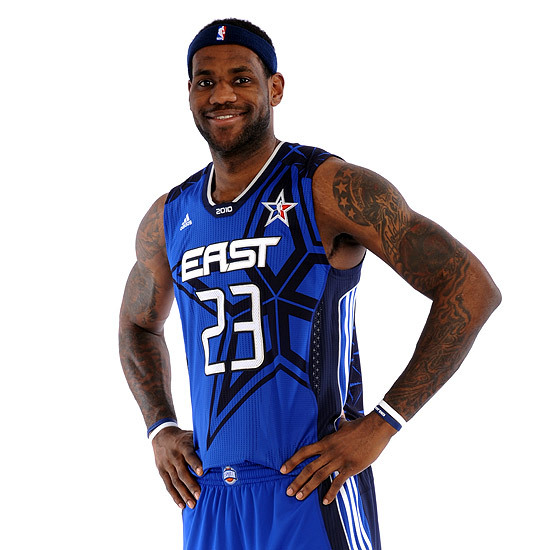 2010 LeBron- Check out previous years, his hair is barely noticeable past the headband. This year he mixed it up by growing out his hair to throw everybody off. This was his last season on Cleveland and maybe he took his talents to Miami and a new fanbase so they wouldn’t notice what was transpiring on his head. Mainly because they aren’t in the stands, and if they are they aren’t watching the game. 2011 LeBron- The decision seemed to speed this process up. 2012 LeBron- It has to be on the verge of just rubber banding off his head and shooting into the stands. This could also turn into a halftime tradition and get rid of the tshirt machine. 2013 LeBron- This picture reveals what has transpired in his 10 years in the NBA. Either they couldn’t keep the headband on his head long enough for the picture or winning his first ring finally allowed him to let it go. How long will he continue to try and keep his headband, I say forever. 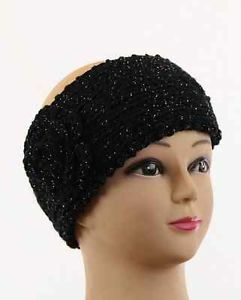 Even if he were to give in to his receding hairline and shave his head, he most definitely would rock the headband. It just might look this. Somebody help Tom Brady out! For a man who is married to a Supermodel and has three rings you’d think he’d be the first one to get some high five action on the sideline. Oh wait….that’s probably why. If only Tom Brady could reach out and high five himself in these gifs. Maybe he should take a page out of Barney Stinson’s book, he’ll never be left hanging again.